You can make fun of Shahrir Samad and the "lost" Jalan Semarak land all you want but doubt the Felda chairman's resolve at your own peril. He has said (after getting back the lost land) he wanted a better deal out of a three-year old Development Agreement on the KL Vertical City and without much ado he's set up this Special Committee of negotiators to achieve that better deal. I only wish Shahrir had formed this Special Committee earlier, much earlier. We know for a fact that the developer had offered to "return" the "lost" land to him sometime last year, long before Berita Harian's Dec 21 sensational piece. That would have been a good time for Shahrir as the still relatively new Felda chairman to set up such a committee to discuss, diplomatically, new terms with the developer. And I wish Shahrir had included a representative of the Felda Investment Corporation (FIC) in the Special Committee. 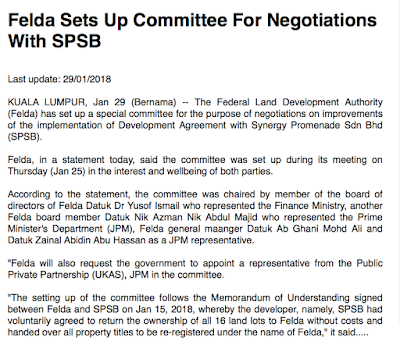 As it is, Shahrir's negotiators in the Special Committee are people from the Minister of Finance, Prime Minister's Office, and the Public Private Partnership (Ukas) and the Felda GM. 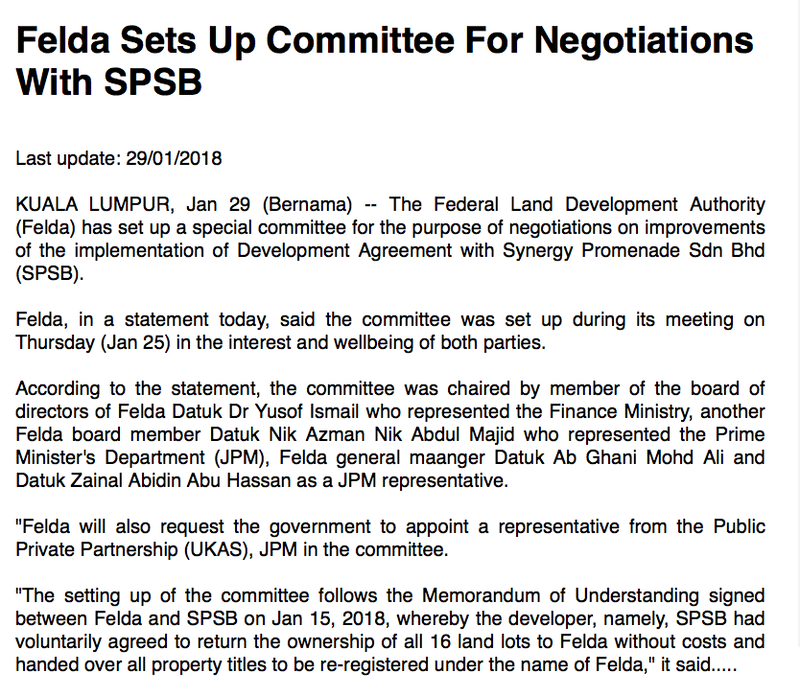 The FIC, not Felda, signed the Development Agreement with SPSB. 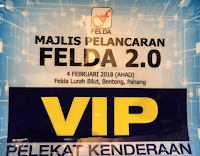 That aside, I wish Shahrir all the best for this Sunday's launch of Felda 2.0 by Prime Minister Najib Razak in Lurah Bilut. and h e r e.
The Lurah Bilut pilot project aims not just to uplift the living standards of the 6,000 settler families "similar to that of cities" but attract new residents from outside urban areas. 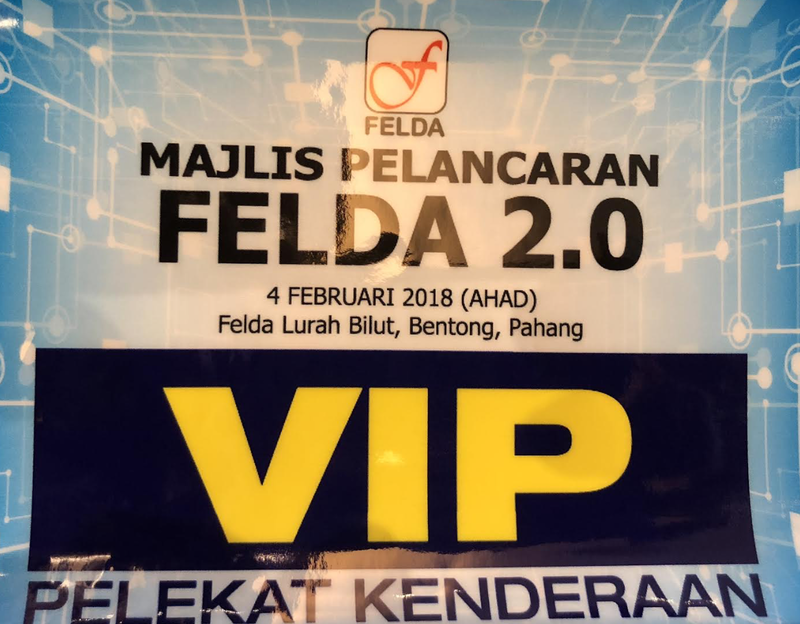 More importantly, 3rd generation Felda settlers would want to stay in the settlements and help develop them.